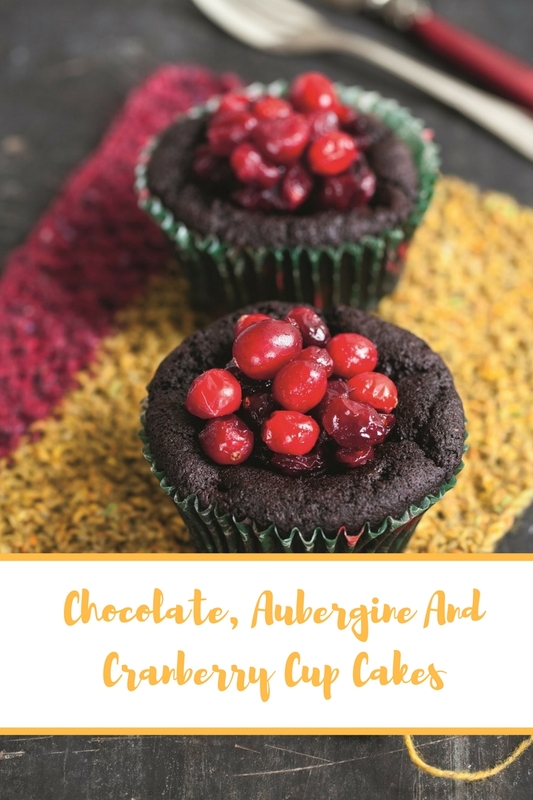 Chocolate, Aubergine And Cranberry Cake. 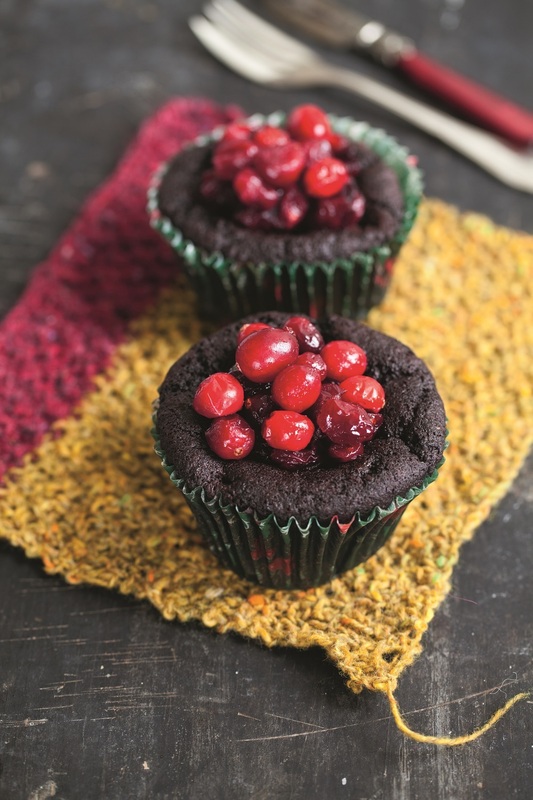 Fancy making a chocolate, aubergine and cranberry cake or cupcakes? This cake has a festive air and could be served at Christmas or another wintry celebration. Few people will guess it contains aubergine which adds moisture and a silky smooth texture. Avocado, Peas and Feta On Toast With Poached Eggs. Chicken Breast with Haricot Beans, Tomatoes and Pesto Dressing. "The Kelly’s Christmas Ice Cream Trifle"
This has to be super healthy with that aubergine in there and you wouldn't even know it was there! Great looking cake too.